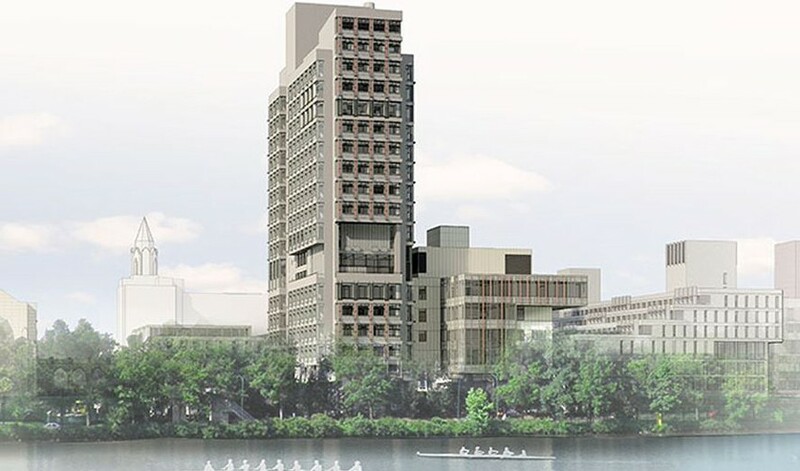 Completed in 2015, this phased project involved the construction of a six-story, 90,000-square-foot addition and the restoration of the iconic Boston University Law tower. 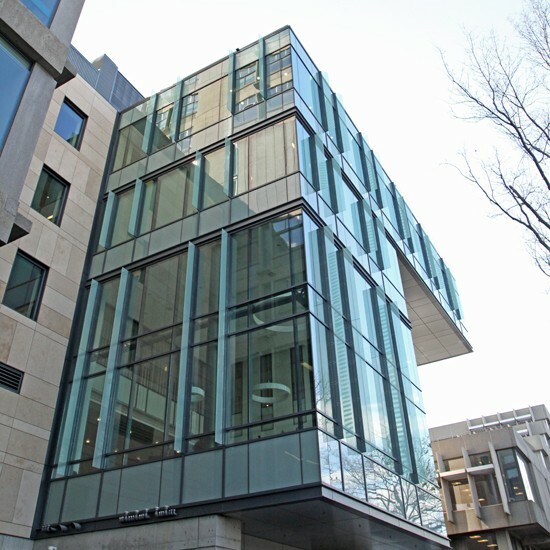 The new Sumner F. Redstone building, attached at the base of the tower by a new glass atrium, was constructed as a means to support the large traffic needs of the existing classrooms. Sunrise’s role in the project involved the building envelope of both the tower and the new addition. 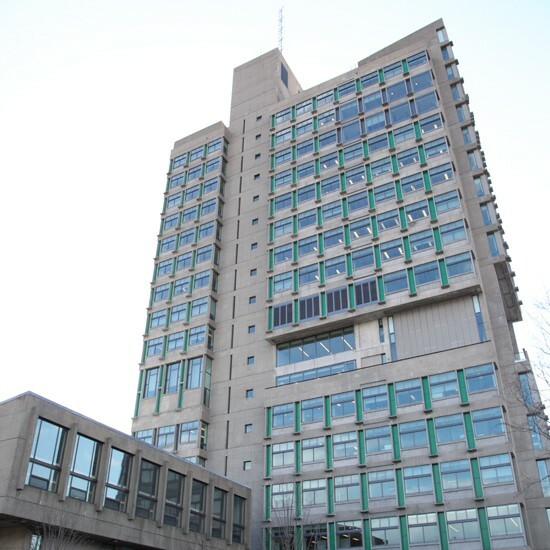 The scope of phase one included replacement of aluminum windows on the tower, and the scope of phase two included the furnish and install of metal wall panels.